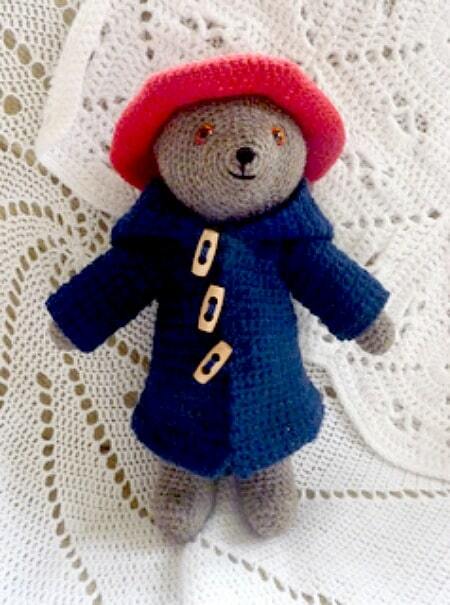 Oh we are SO excited about the new Paddington Bear Movie coming our way. 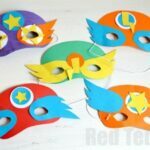 We LOVED seeing the first Paddington Bear Movie and simpole ADORED Paddington 2! 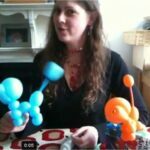 If you love the first movie, you are in for a real treat with the second. 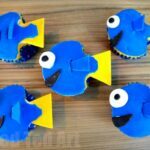 Love love loved it! 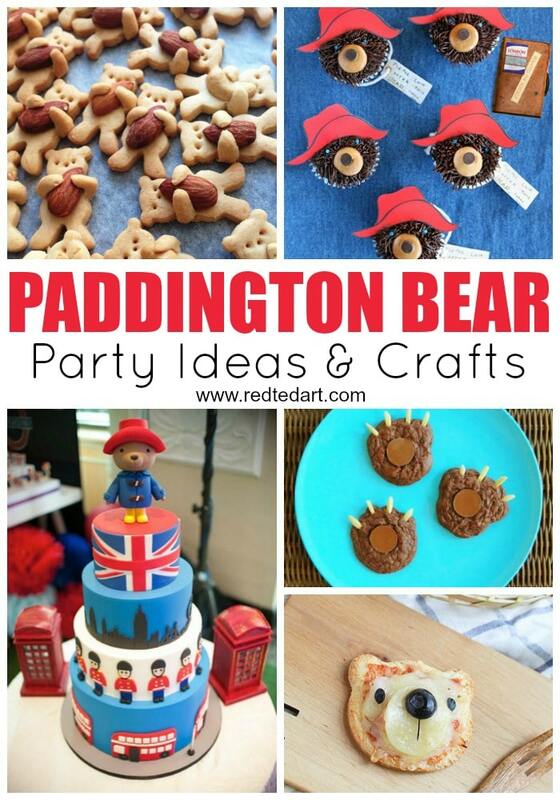 I decided it would be nice to bring together the best Paddington Bear Party Ideas, as well as Paddington Bear Crafts for you. 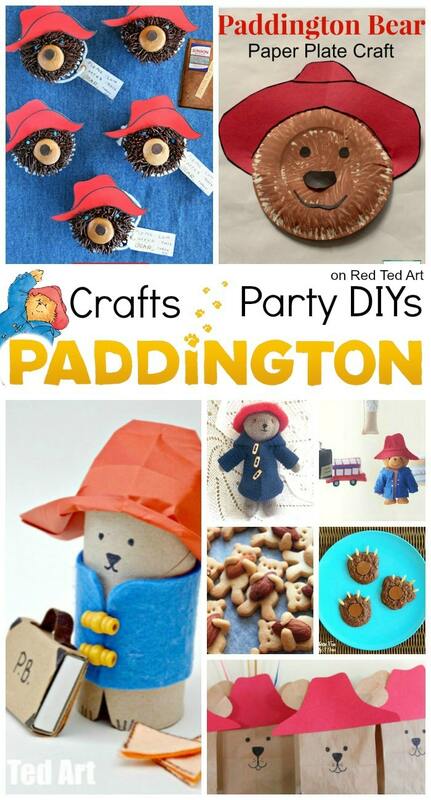 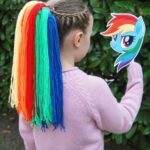 There are some great Paddington Party Food ideas (those little bear cupcakes are just fabulous), but also some great Paddington Crafts for kids to make (including our ever favourite TP Roll Paddington Bear. 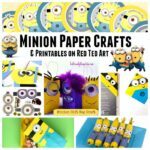 Have a good browse and enjoy! 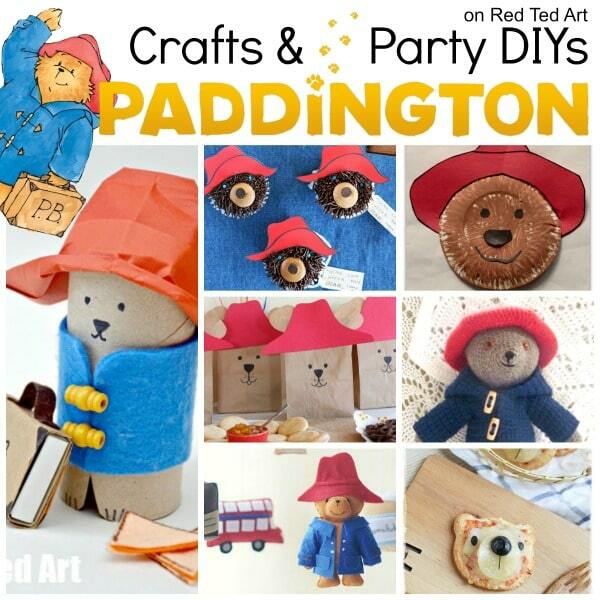 We love our Paddington Bear TP Roll Puppets – complete with matchbox suitcase and marmalade sandwiches! 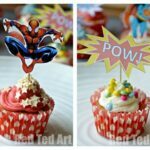 They also make wonderful Party Treat Boxes! 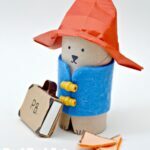 We love our Paddington Bear TP Roll Puppets – complete with matchbox suitcase and marmalade sandwiches! 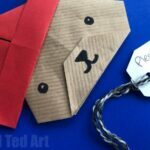 This easy Origami Paddington Bear would make GREAT Paddington Party invites too! 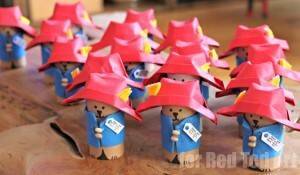 Cutest Hugging Bear Cookies seriously adorable!